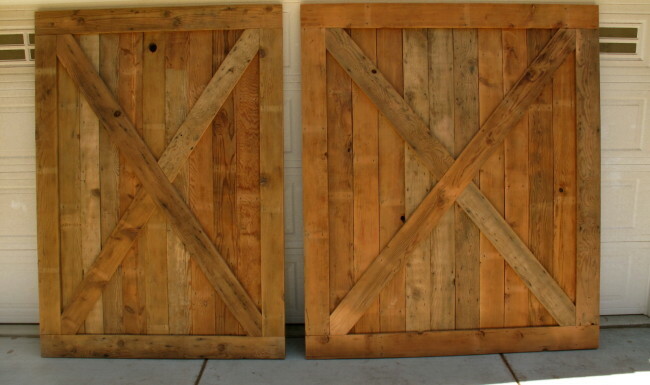 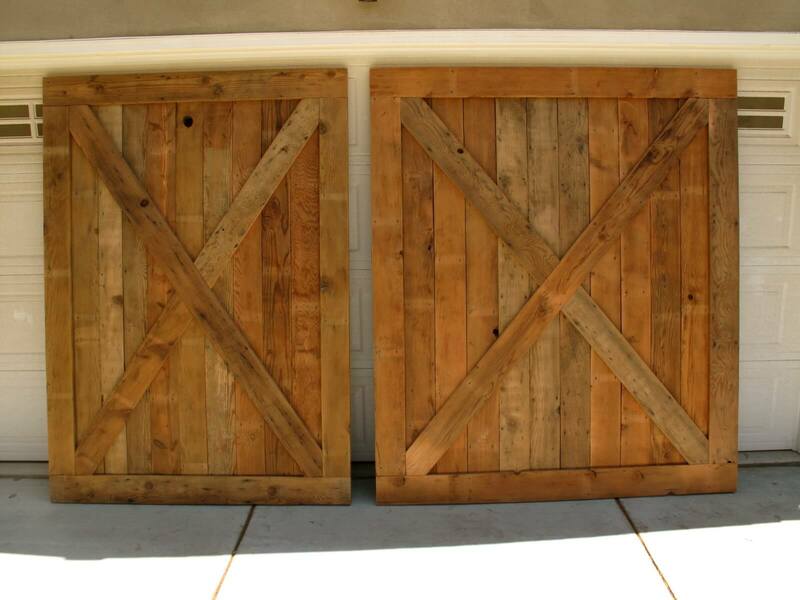 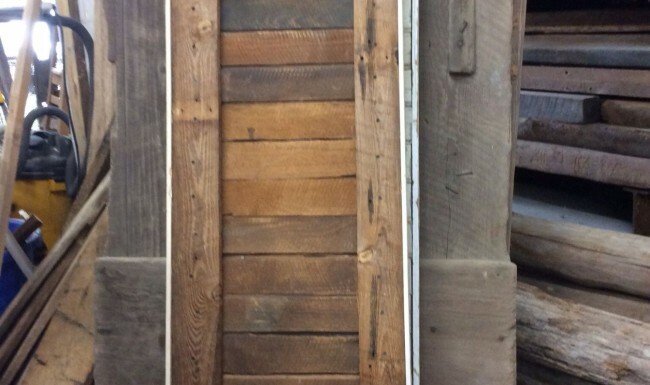 Barnwood doors offer a uniquely warm and rustic feel to your home, whether reconstructed into a door panel, or by using the originally designed door. 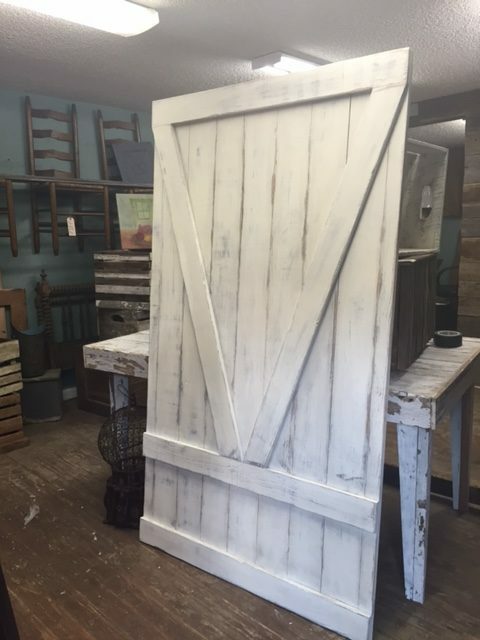 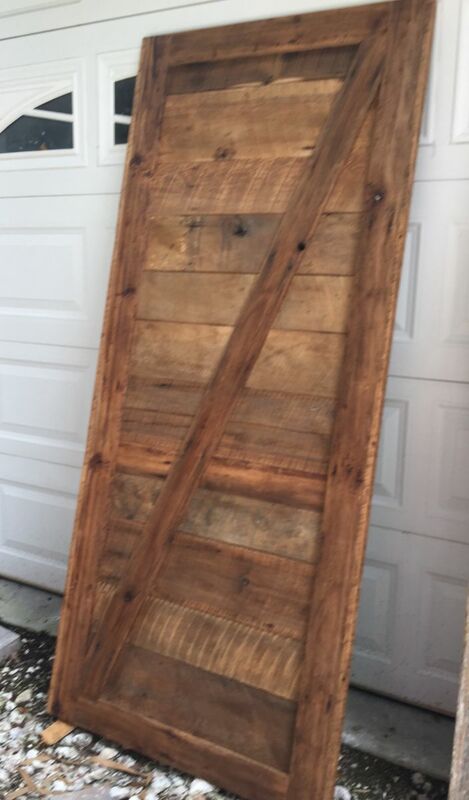 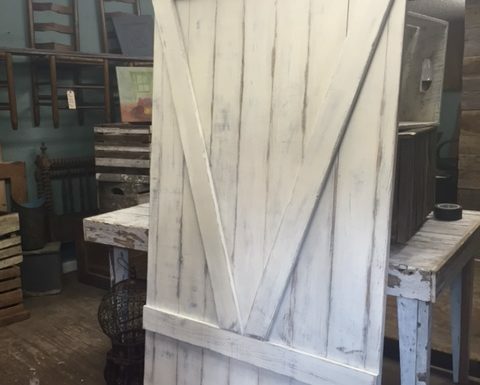 a barnwood door can create a unique and welcoming focal point in any room, whether rail hung or using traditional barndoor hardware. 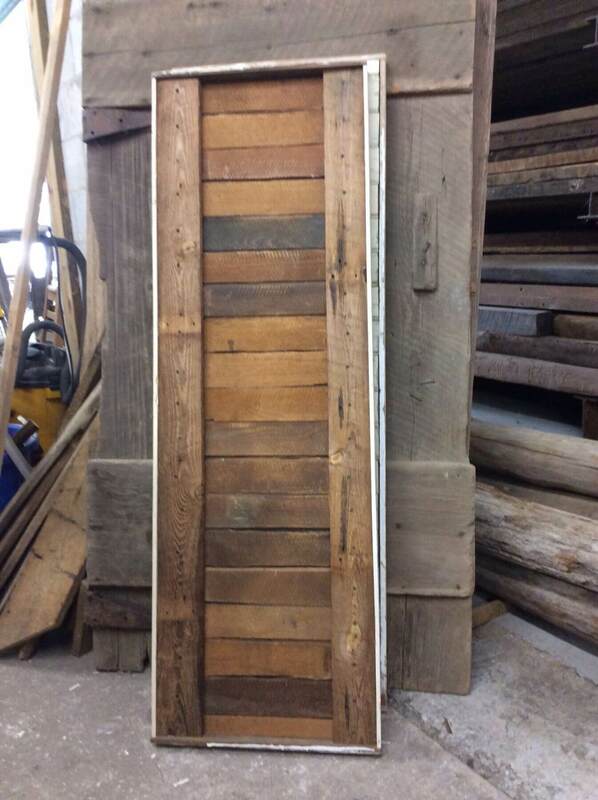 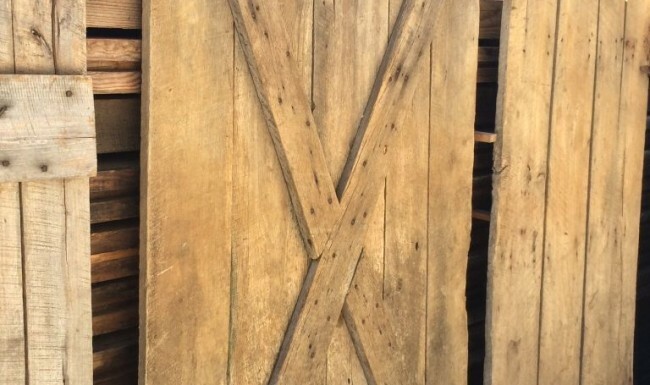 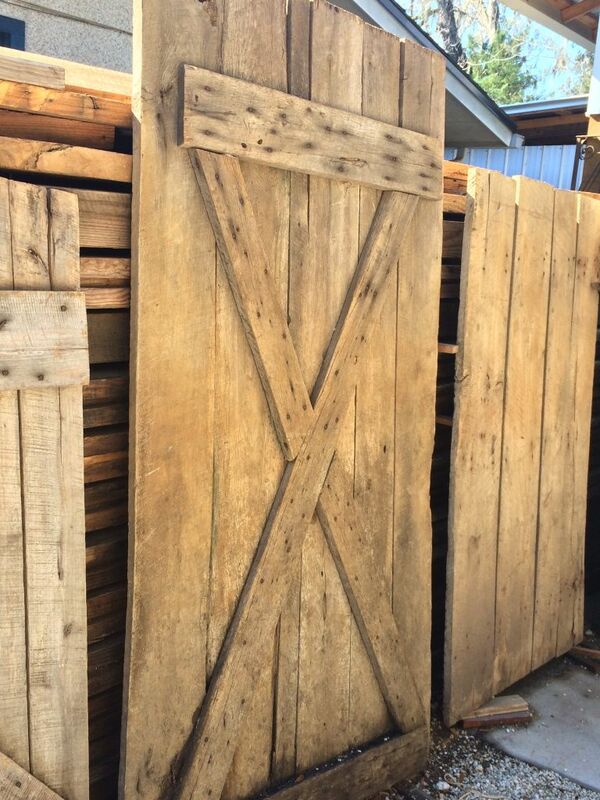 Salvaged barnwood, having withstood the test of time, can be used to construct any type of door whether contemporary or vintage. 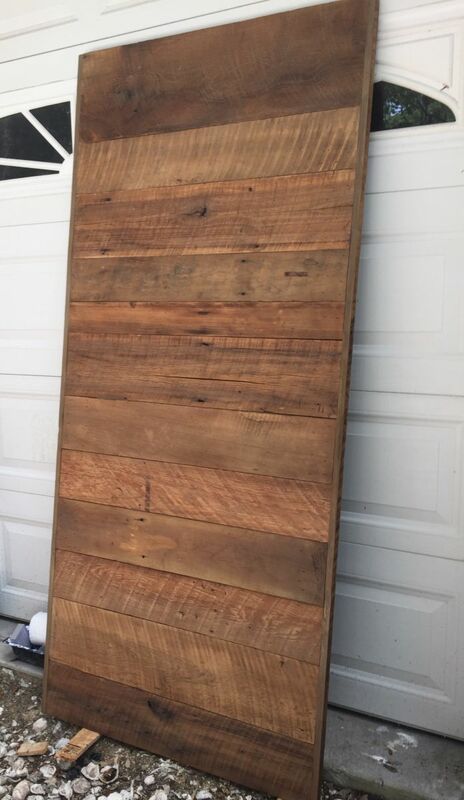 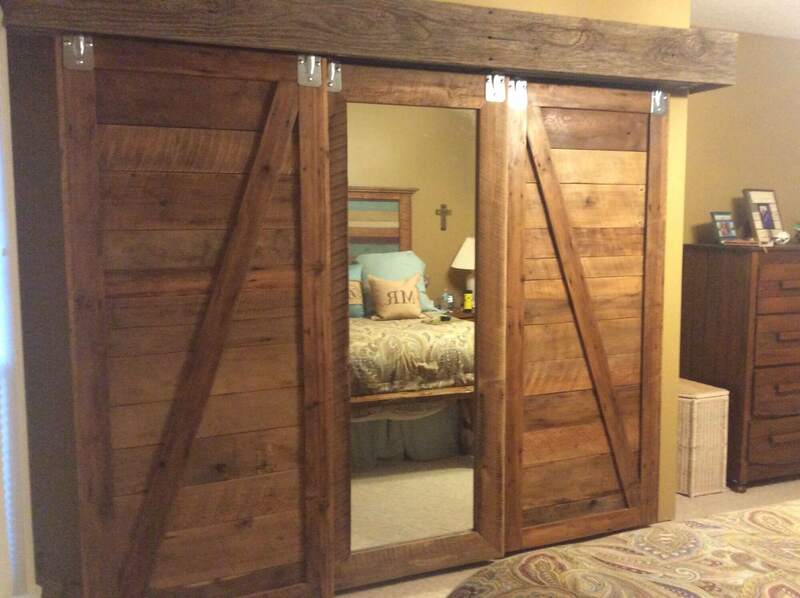 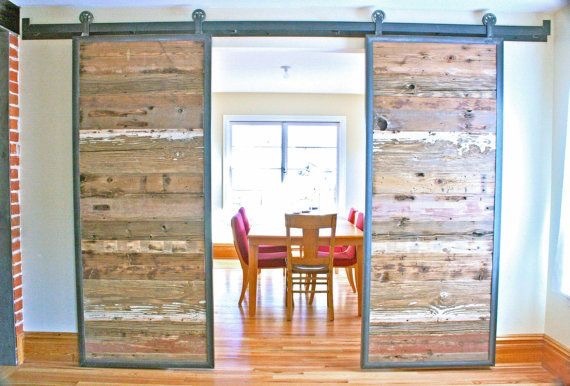 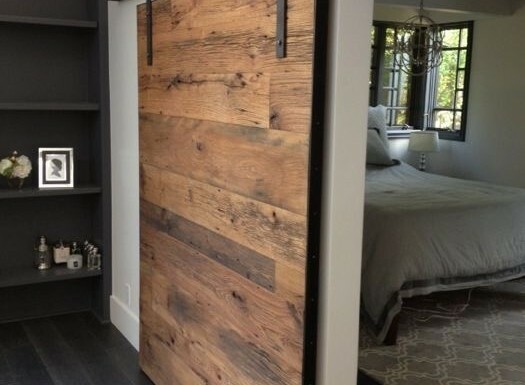 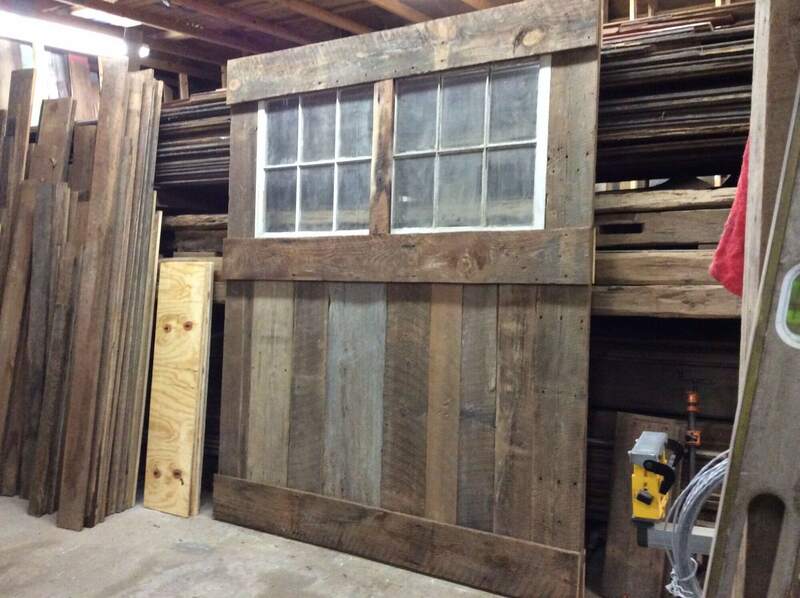 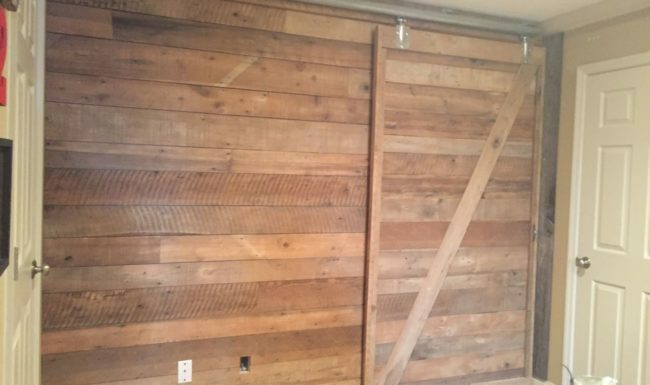 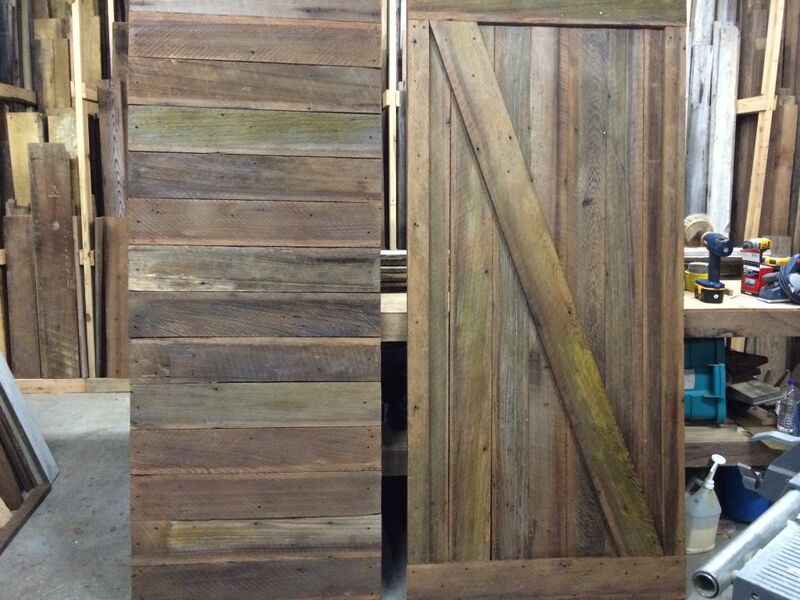 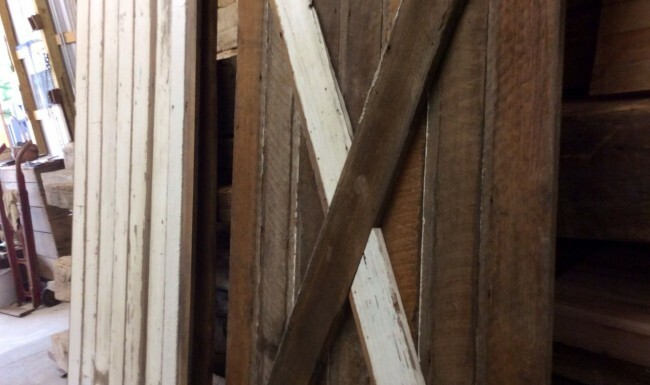 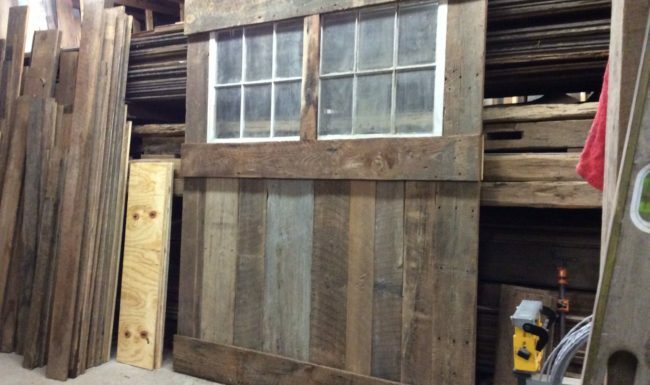 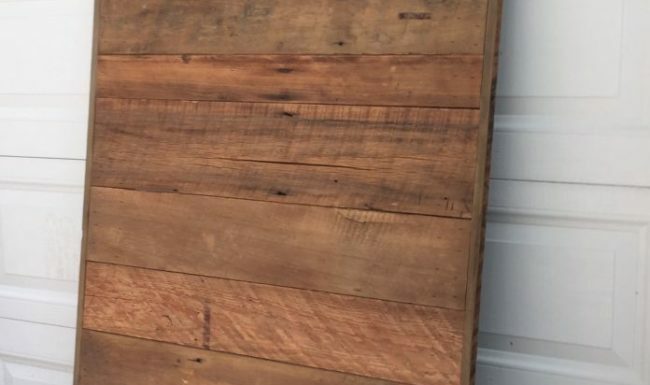 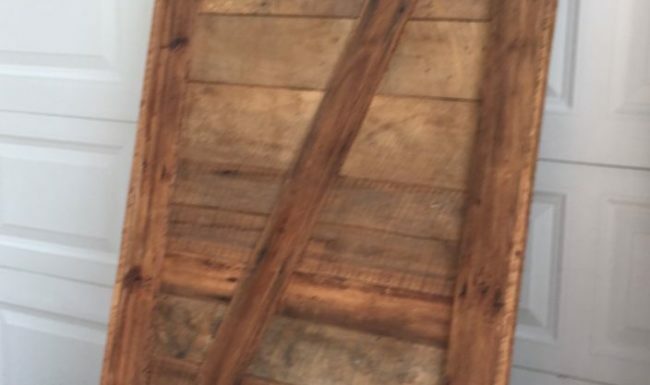 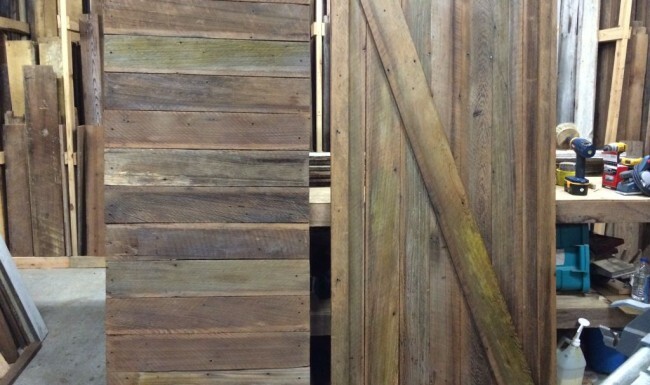 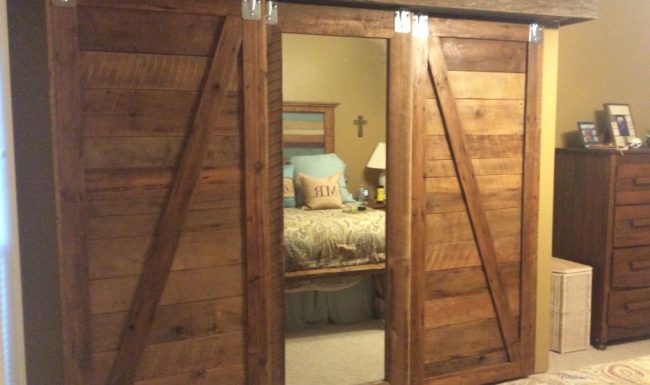 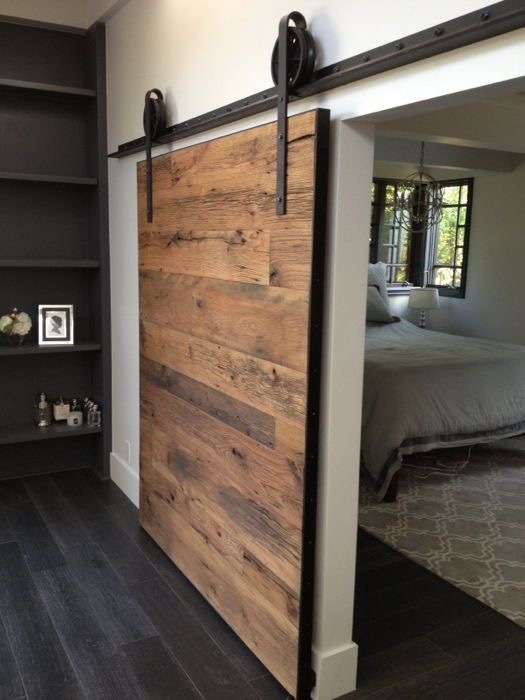 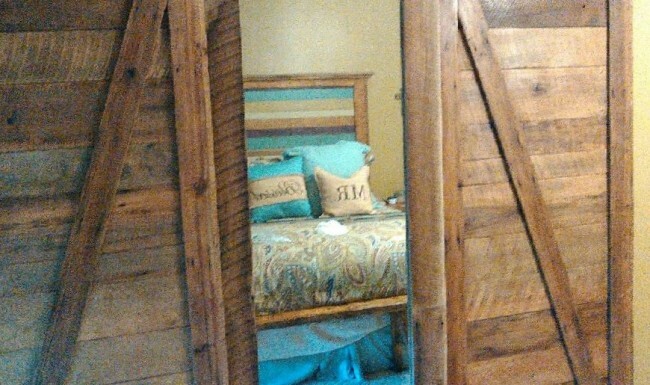 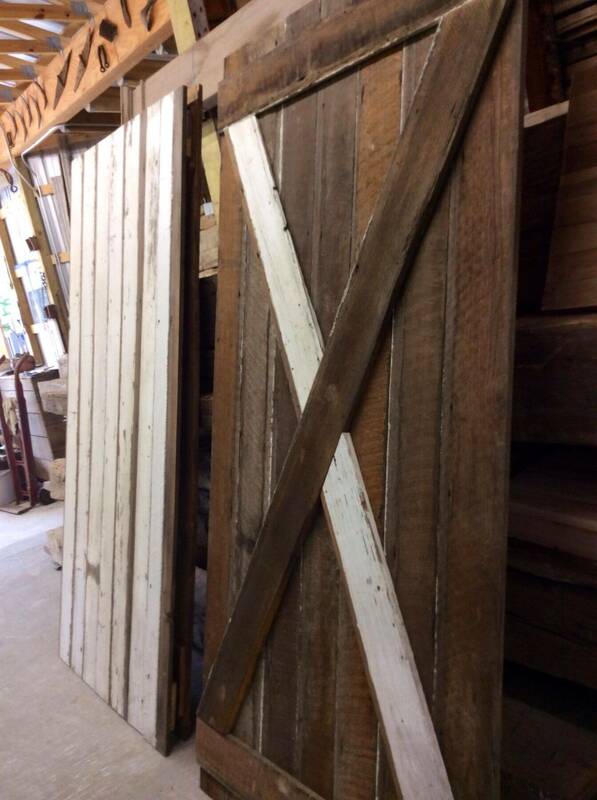 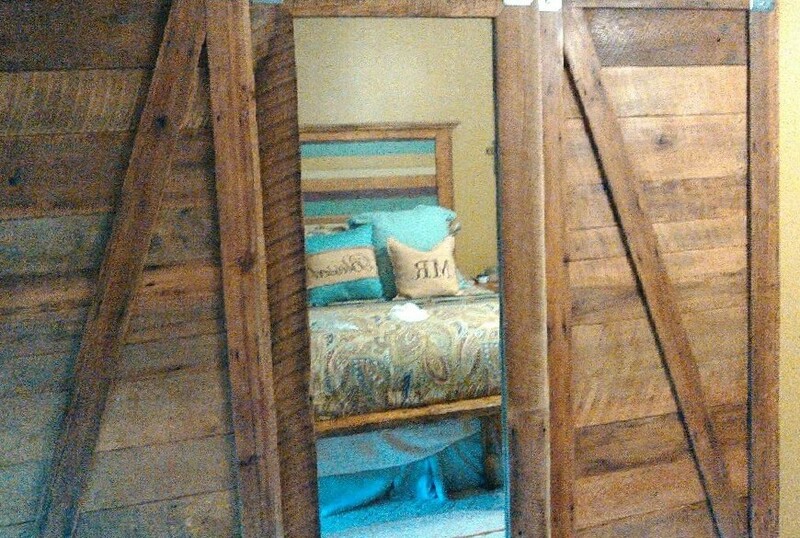 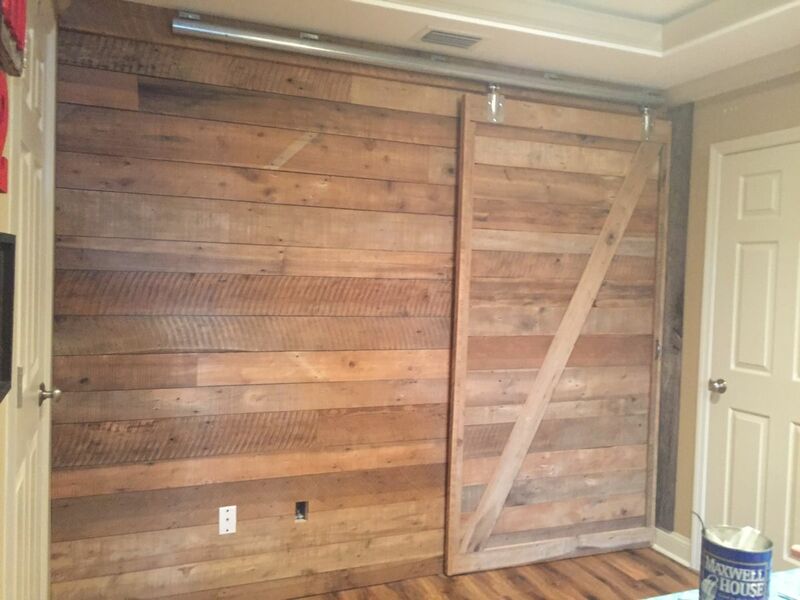 Some of the images in this slideshow show how creative you can be in the creation and implementation of barnwood doors.